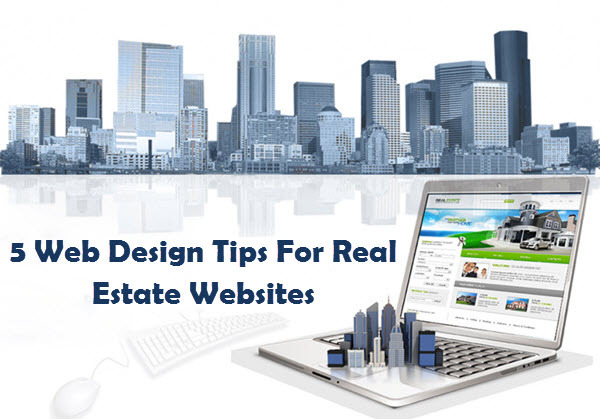 Website designing is harder than it sounds and designing a website for real estate is a real deal. 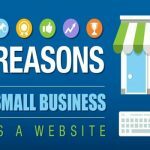 A good website will reflect well on you professionally. It’s also going to help scale your business. 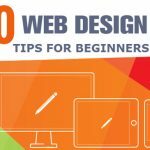 This post is aimed at someone who has no idea how to design a website. We are going to touch at some of the most basic things so that you don’t have to worry if you are a non-technical person. 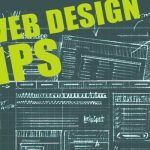 When you think of designing a website for your real estate business, think of how you will provide your visitors with the best of experience. Work on building customer loyalty and make sure they return for your service over and over again. Posting huge amount of content is not going to retain customers. Try and find out what they want, what information they need, and deliver that up front. Don’t write generic posts. Write something that will be valuable to the visitors, and that is the only way they are going to return for your service. The first thing your client is likely to see is the landing page which is the precise reason it’s called the landing page. You want a potential client to come to the landing page and become so impressed that they decide to become paying clients. It’s advisable that the landing page is kept simple and offers the client what they are looking for immediately. The pages should contain the most crucial information and should able to convert visitors into sales and eventual loyal users. One of the most ignored tactics in SEO is the use of long-tail keywords. Using long tail has two benefits: one, you can aim to rank using those keywords because unless your website is very powerful, there is no way for you to rank for certain keywords. Number two is that using long tail in your blog post is guaranteed to make your work richer and attention-grabbing. SERPs look at the rich post as highly valuable, and this alone will help you rank your website. Because the website is about real estate, there should be relevant photographs that’ll help sell you when you a potential customer lands at your doors. Use high-quality real photographs and not random stuff that you pick up on Google. Suppose if a customer finds out, you’ll be labeled as fraud. Use a slideshow as they look more attractive. It’s worth noting though that too many pictures can make your website slow, that’ll affect your overall service. Use CDN service, select light themes, etc. You’d be surprised to know that 50% of searches these days are made on handsets. Therefore making your mobile site friendly should be your priority. If you are choosing a theme, select one that is mobile responsive. If you are hiring someone to work for you, then tell him or her to create a mobile responsive website. 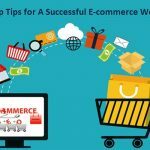 Go for something simple, just list an essential information for the benefit of people visiting your blog. 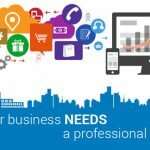 Tell us how are to planning to design your real estate website?